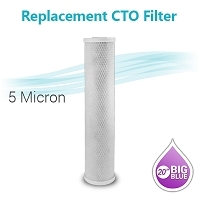 NOTE: Please select the filter type you would like. 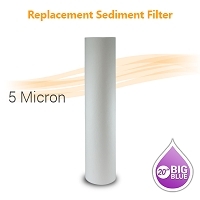 By default, this system does not include a filter. 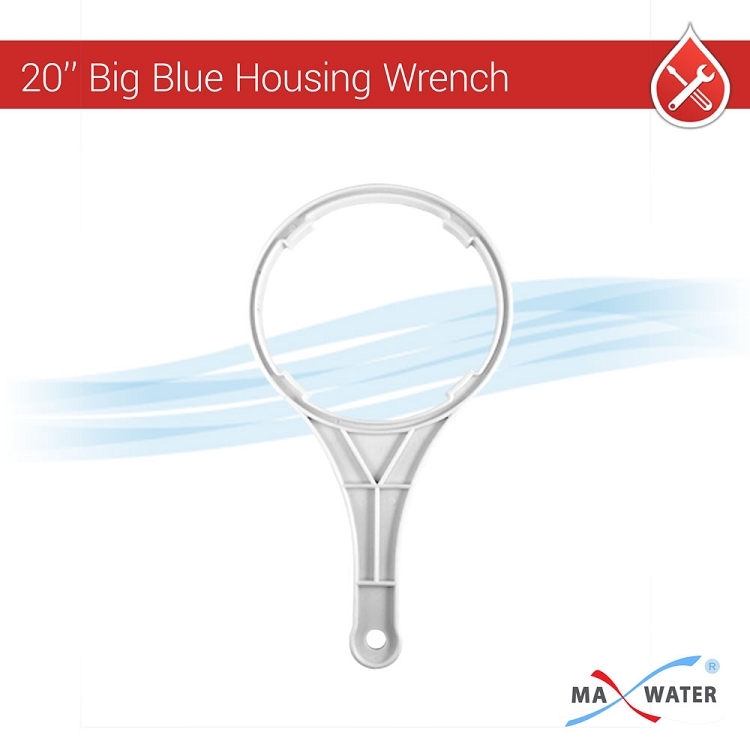 Are you concerned with the quality of the water at your cottage or lake house? 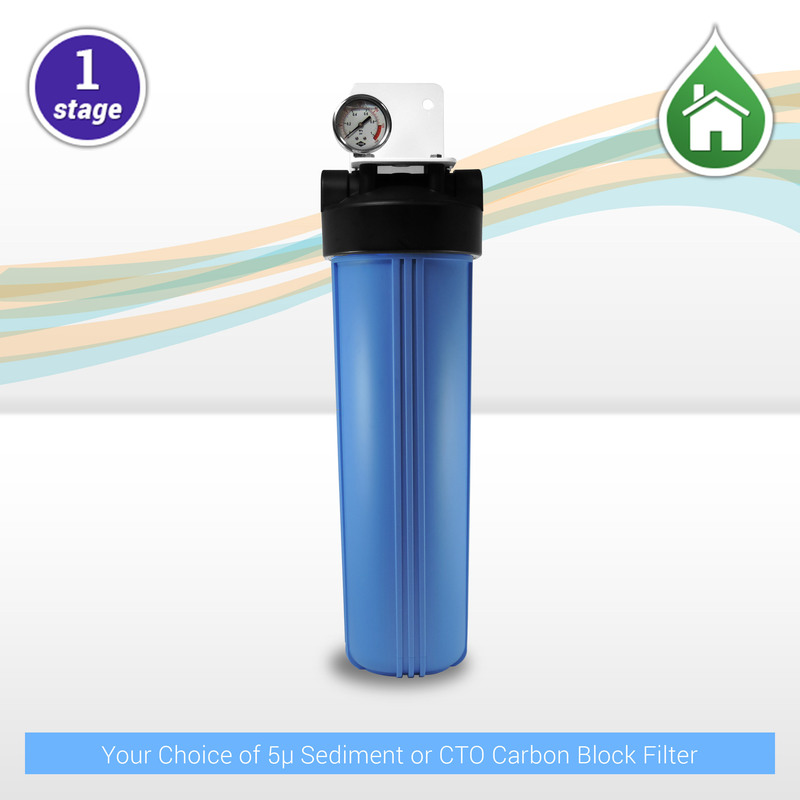 Get clean and clear water for your whole house with our 1-stage Whole House system, perfect for homes, cottages and offices. 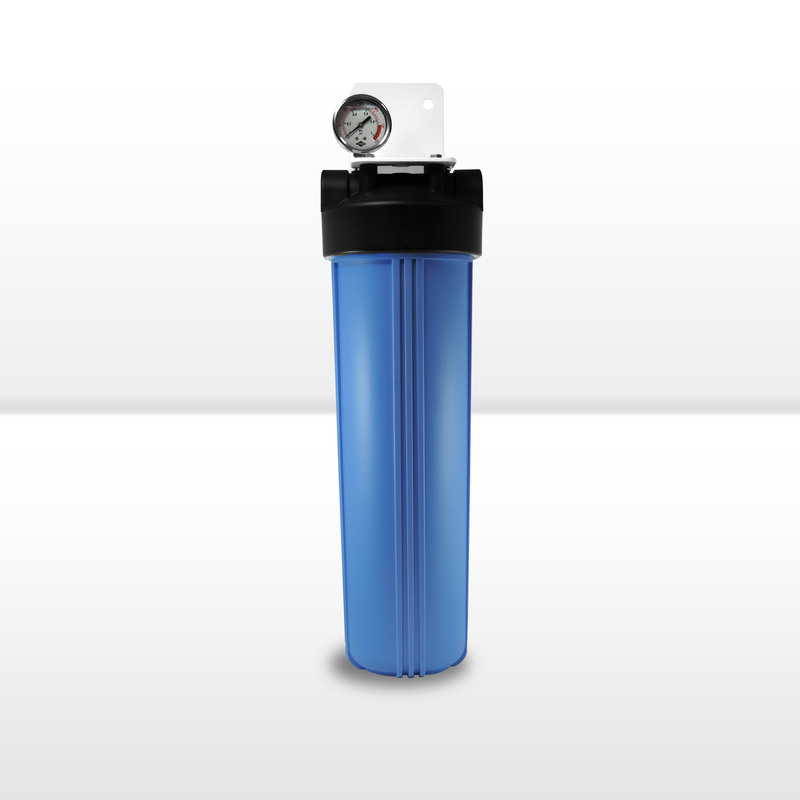 1 x 20" x 4.5" Big Blue Double O-ring Filter Housing with Pressure Release Button. 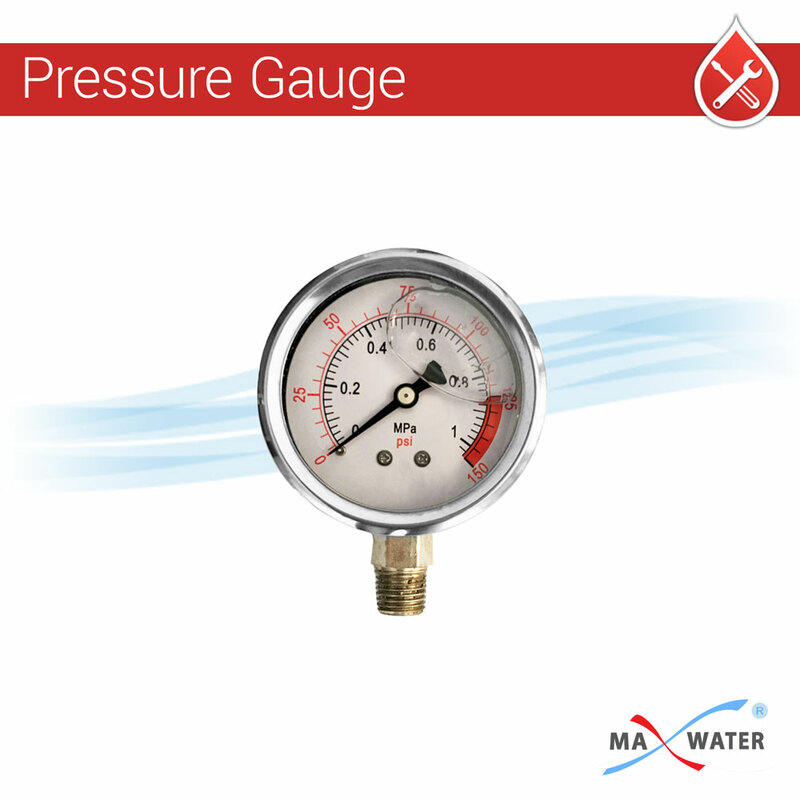 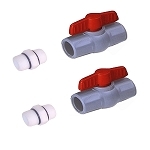 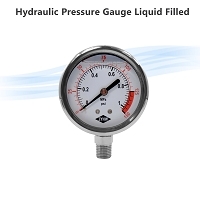 1 x Liquid pressure Gauges Size 60MM, Range 10Kg/psi.